Disney Channel Fan Fest returns to the Disneyland Resort on Saturday, April 27, 2019, bringing today’s biggest young stars to Disney California Adventure park for a big fan party! Check out the video below for special messages from your favorite Disney Channel stars! Fans will enjoy live, interactive main stage sessions, Q&A, musical performances, presentations by talent and creators from Disney Television Animation, sneak peeks from the highly anticipated Disney Channel Original Movie, “Descendants 3,” and meet-and-greets. Celebrity meet-and-greet experiences will be available for fans with wristband distribution at park opening hour on a first come, first serve basis and while supplies last. That’s not all! 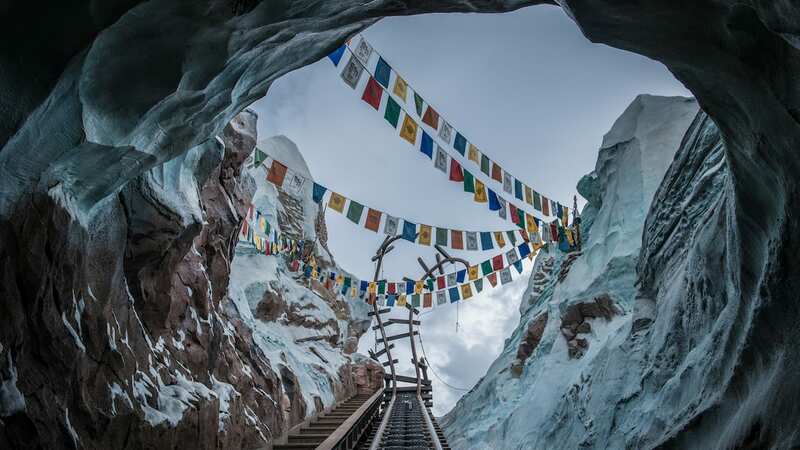 At Disney California Adventure park, guests can explore seven exciting lands that bring to life Disney stories and characters through amazing attractions, entertainment and dining. From Guardians of the Galaxy – Mission: BREAKOUT! to the thrilling Incredicoaster inspired by Disney•Pixar’s The Incredibles, to “Frozen – Live at the Hyperion” and more, Disney California Adventure park has something for every member of the family. Can’t make it out? No need to worry! Fan Fest main stage events and the cavalcade will be live-streamed on DisneyNOW, Disney Channel YouTube and Disney Channel Facebook. 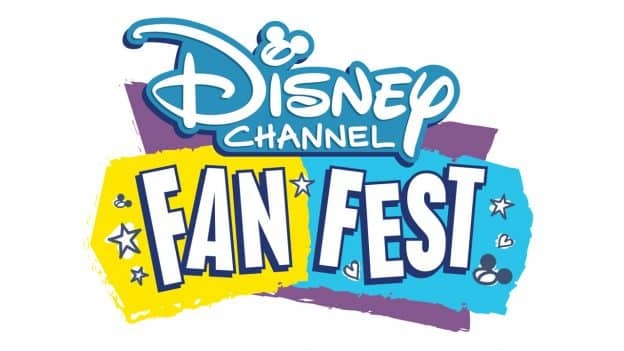 Visit the Disney Channel Fan Fest page for the latest updates on #DisneyChannelFanFest. Where is the Disney fan fest at? I just called Disneyland about this and they had NO additional information. In fact, all they had was what is written in this blog post (they even saw my previous comment). So please give us the details. Are wristbands needed for just the Meet and Greets? Are they needed for the Main Stage sessions (and on what stage in Calif. Adv.)? Both? How many wristbands can a group get? Must they all be present to get them early in the day? How early do people start to line up at the park entrance ? Ken, I too wish there were more info for the event! We went last yr and your whole party needs to be there in order to receive wristbands they had 2 shows per wristband, we met bunk and bizaardvark . For the q&a session wristbands were not needed. The Fan fest page has little to no details. Do you need a wrist band just for the meets? Or for the Main Stage sessions as well? Can one person pick up wrist bands for your family, or must everyone be present? No info at all….